＊The Head Office is located in Shibuya district. However, we are operating over 350 classrooms mostly in and around the Tokyo Metropolitan area. Teachers are generally assigned to classrooms within sixty minutes from the residence. 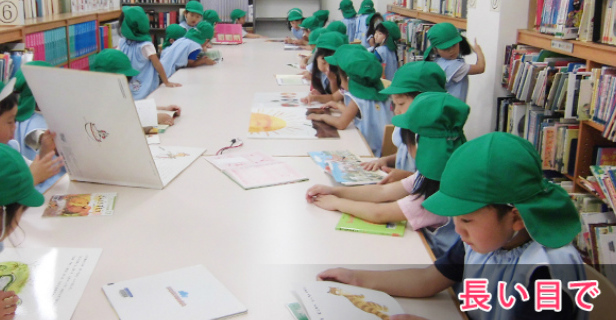 ・Work together with school staff to provide high-quality lessons and customer service. ・Deliver special lessons and participate in seasonal events. Teachers have set weekly classes to teach students from mainly 1-12 years old. Schools are often located inside shopping centers for convenience and concentrated customer traffic. 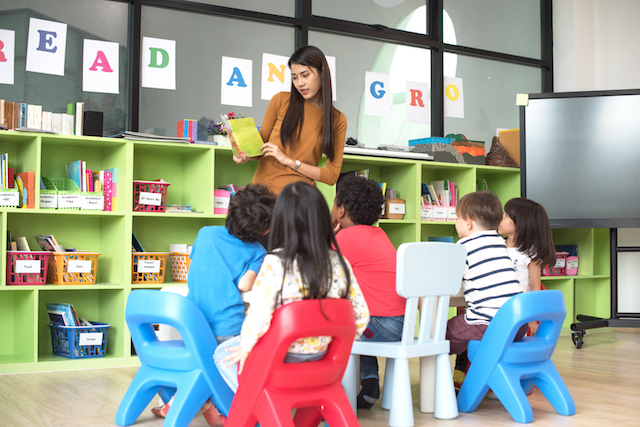 The teacher will deliver lessons to enhance students’ language, social and communication skills. BE studio has been providing language learning services to young learners for over 40 years in Japan. As members of the Benesse Group, BE studio provide a variety of enjoyable and challenging English language programs. BE studio values students '"BE YOURSELF" and "WANT TO BE". We believe that every student is different and that there are 100 different stories in our classroom for 100 students. BE studio aims to support the development of our students, to be able to work together with people from all over the world, where they can create new values through collaboration and communication that involves not only language but also their "will" and "heart". ・Professional development: workshops available every month, assigned trainer and/or mentor per teacher. ・Exciting events: e.g. English concerts welcome thousands of students to sing, dance, and have a great time, English Day camps etc.